We are happy to announce that the HealthFit app is integrated with Selfloops. 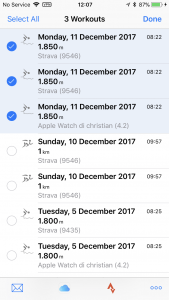 HealthFit is an iPhone application that exports your workouts from the Apple Watch as FIT files. 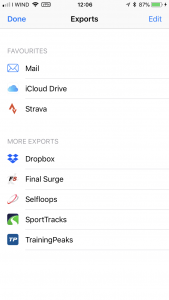 You can now upload those workouts to Selfloops, directly from the app! You are not limited to workouts done with the Apple Watch. 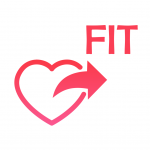 With the HealthFit app you are able to upload to Selfloops all workouts stored on Apple HealthKit. Selfloops analyzes all your sport activities, including running, cycling, rowing, swimming, cardio workouts and more. Leading edge bike power training with SelfLoops. 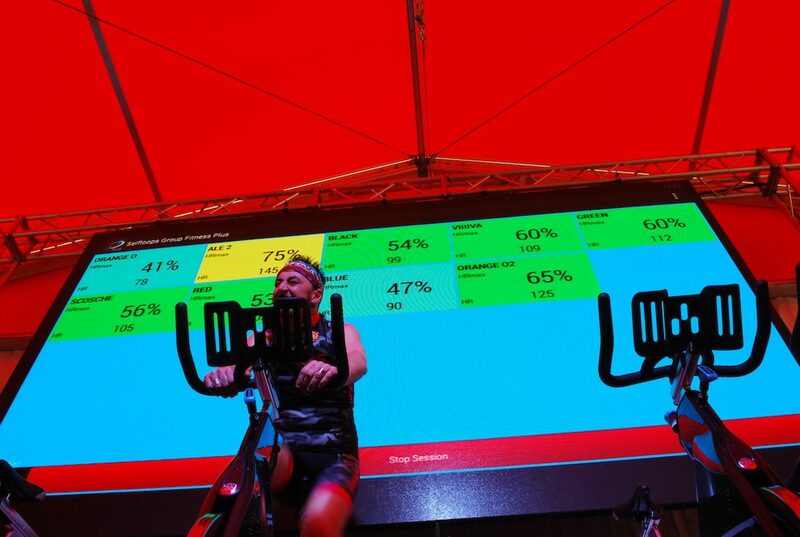 A data driven approach: Data collected include heart rate, cadence, bike power, speed, distance and more. Personalized: Log in before the session and the SelfLoops cloud ensures a personalized training experience. 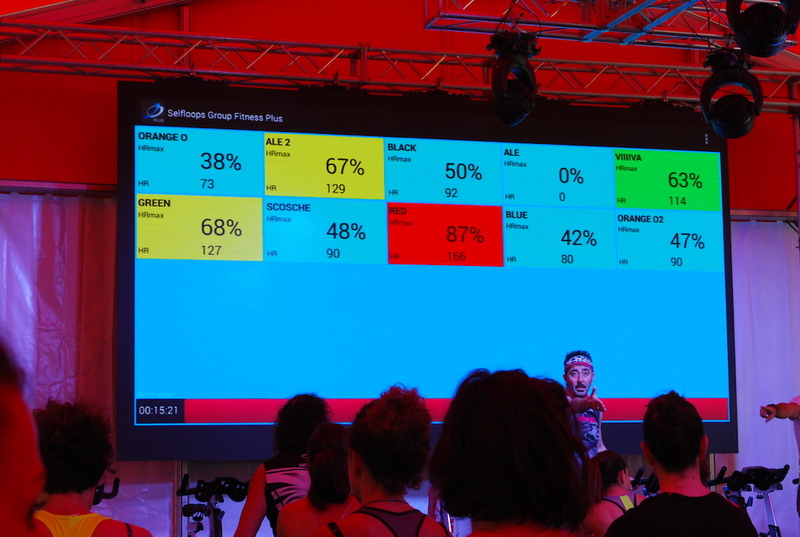 Post workout analysis: At the end of the session, data are automatically uploaded in the SelfLoop website, ready to be visualized and analyzed. Coaching your athletes: As a coach you can manage the users, visualize their performance and give feedback thanks to our team management platform. 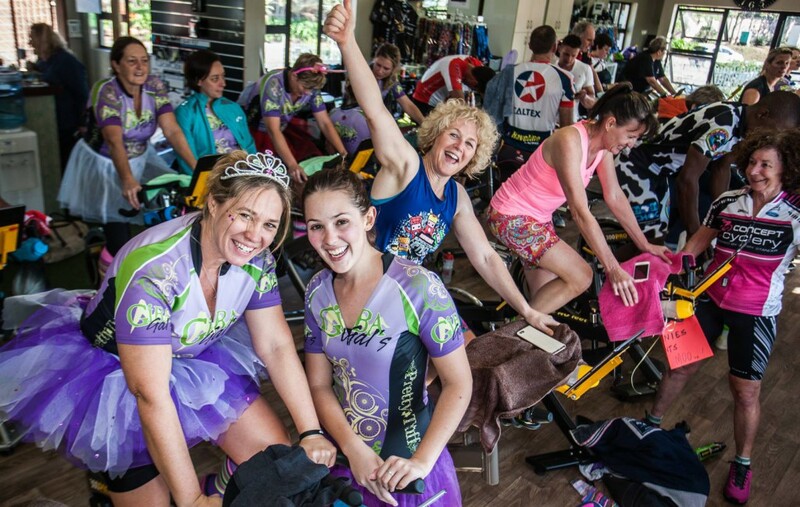 The 100 Miles of Nowhere is a unique event in South Africa. 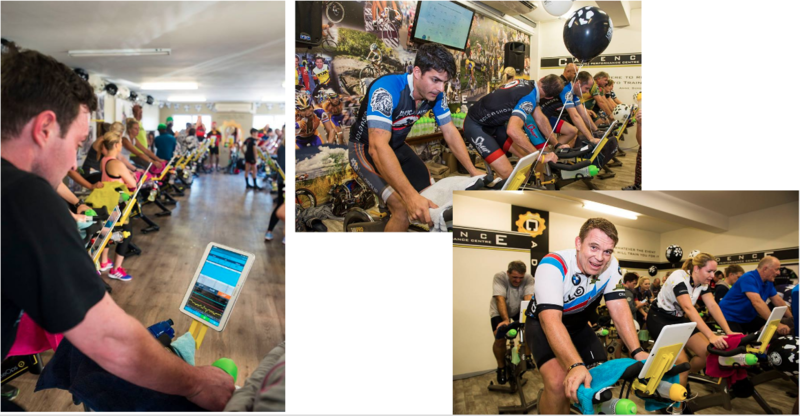 It is an indoor cycling challenge where participants have to complete 100 Miles = 160km on a stationary bike. An arduous task that takes from 4hrs to 6hrs to complete. 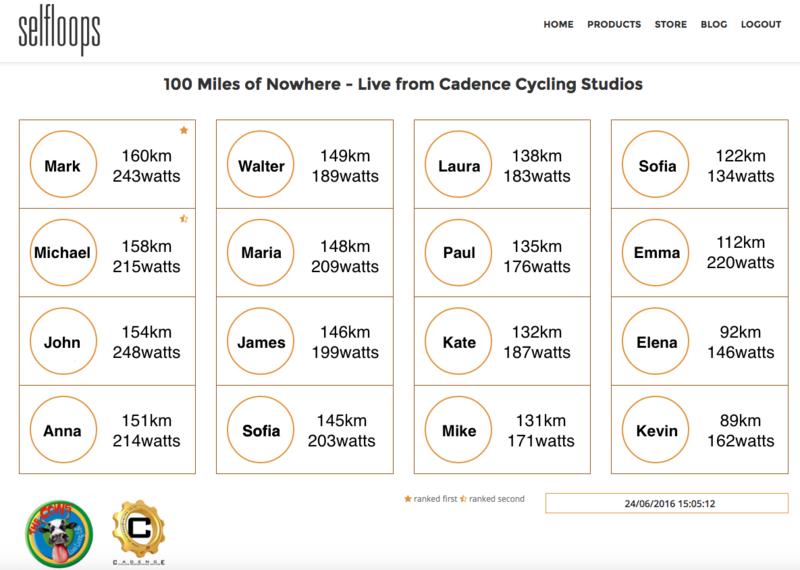 The event is hosted by Cadence Cycle studios powered by Selfloops. For the event, Selfloops has enabled the real-time telemetry across the 6 different locations involved in the event. This means it will be possible to follow the event live from anywhere around the world using just a browser. 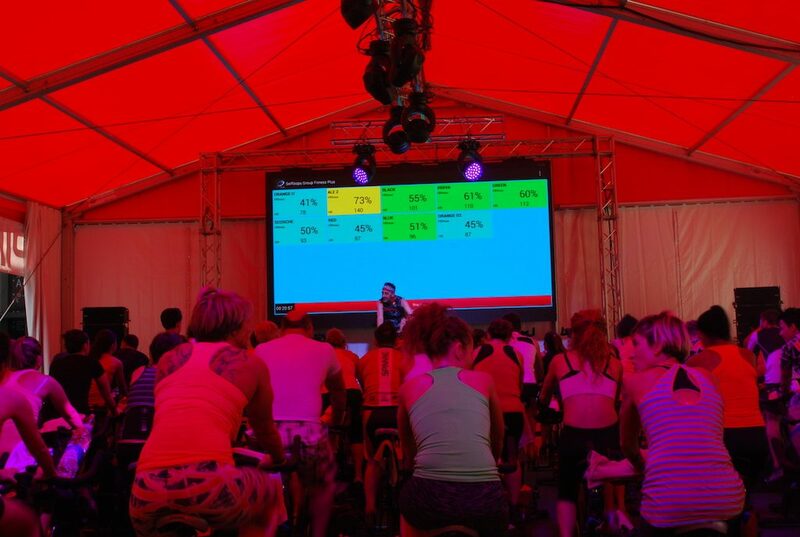 Spinning® at Rimini Wellness 2016 with Selfloops Group Fitness. 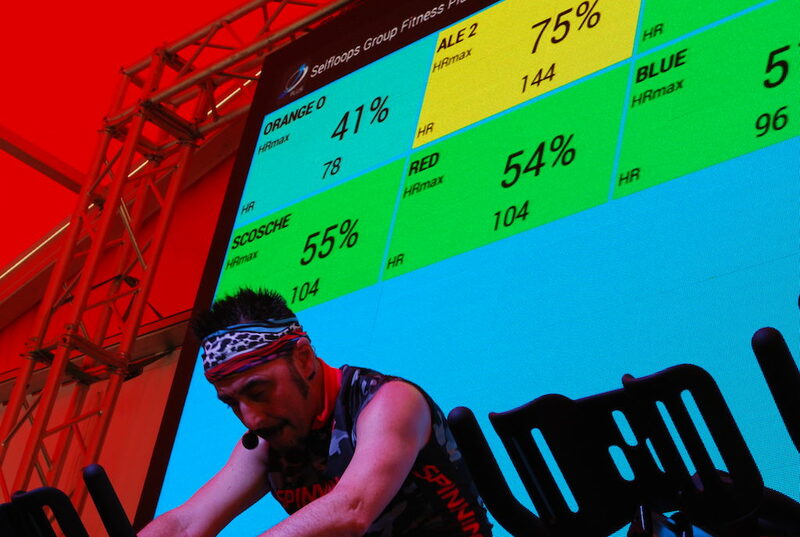 The Selfloops Group Fitness service is a great tool to make people aware of their fitness performance and to train more effectively when real-time intensity feedback is given. 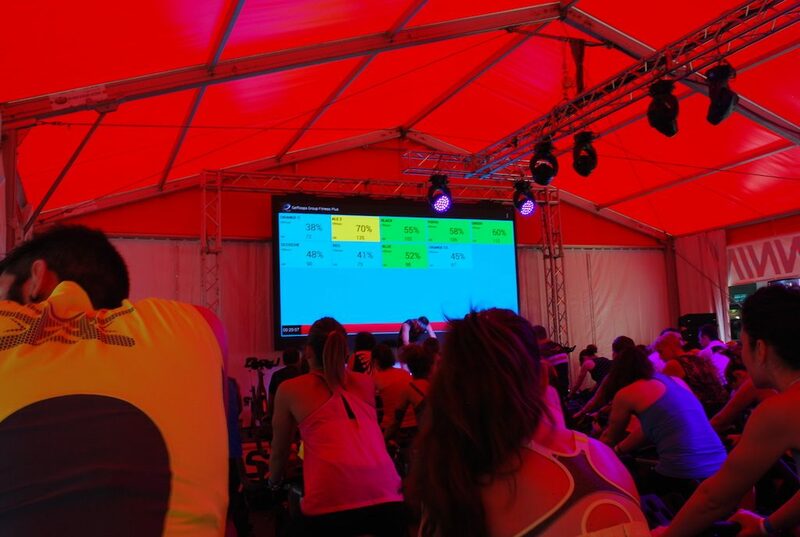 With this service, coaches can monitor their class and train people according to their fitness intensity zones. Alexander Foliforov (Gazoprom RusVelo pro team) wins stage 15 of Giro d’Italia. Damiano Cunego (Nippo Fantini) leads the Blue Jersey classification. All powered by Selfloops!